With the surge of smartphone users, the stakes of mobile app development industry have gone high. However, developing a highly successful app is not an easy task. There are various factors that a mobile app developer take in consideration and pay proper attention to while developing a mobile app. These factors include superior quality graphics, functionality, easy interface, optimized use of space etc. Another thing that holds utmost importance is the use of APM (App Performance Management) tools. The use of such tools comes in handy for the developers as they get to know of some useful insights that empower them to enhance the performance of their apps. Let’s have a look at 4 important tools that a developer must be aware of to develop a great mobile app UX. 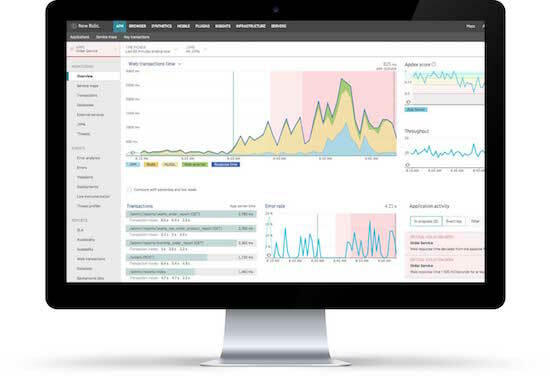 New Relic APM is the top choice of developers to have an in-depth insight about the app they have developed. The developers can also get to know, through this tool, the way their target users interact with their app. Furthermore, it also monitors the data consumed by the app and helps to resolve any issues that the user might be facing with the use of the app. In case if an app crashes, New Relic APM generates a crash report on the go. The developer, with the help of the crash report, can draw the reason of the crash of the app and work on flaws. 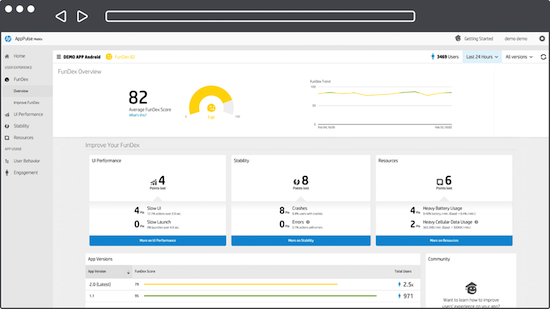 If you want to monitor the performance of the app that you have developed and to get an insight of the experience a user is having with your app, Dynatrace APM is the tool for you. Moreover, it also allows the developers to detect any bugs or issues in the app and debug them as soon as possible to give their target users the best experience. Hp AppPulse Mobile tool is a tool that every developer must be aware of if they want to enhance the experience users have from their app. It provides them with the in-depth analysis of user’s behavior with the app. They can remove the bugs, if any, and enhance the user’s experience through this tool. The last but not the least, Dell Foglight is another useful tool for the developers to know about the performance of their app and the user experience with it. The factor that makes this tool stands tall among the rest is its automation feature. Furthermore, it boasts of various other features such as quick analysis on app performance due to a central repository that makes this tool the most useful one. To cut the long story short, all the tools mentioned above can provide the developers to bring in improvement in the apps they develop to give their users the enhanced experience and ultimately boost their sales. In this post we talk about the 4 important tools that a developer must be aware of to develop a great mobile application UX.